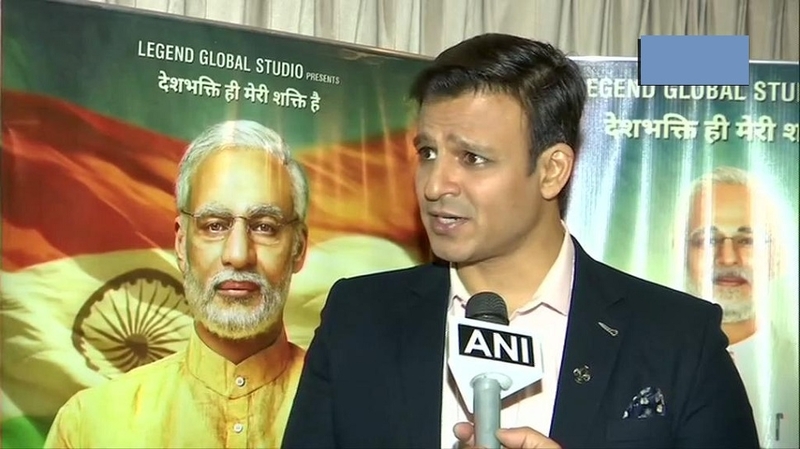 ACTOR Vivek Oberoi, who is all set to play the lead role in the upcoming biopic ‘PM Narendra Modi’, said that the Congress party is afraid of “chowkidar ka danda” (security guard’s wooden stick). Ever since BJP kick-started its ‘main bhi chowkidar’ campaign ahead of the upcoming Lok Sabha elections, ‘chowkidar’ has become a part of political discussions. While many are constantly criticising the programme, there are people who support it. The latest one to appreciate the campaign is Vivek Oberoi. “Why is the Opposition afraid, what are they afraid of? I think they fear chowkidar ka danda (security guard’s wooden stick),” Oberoi told ‘ANI’. The film, which follows Prime Minister Modi from his humble beginnings to his years as the Chief Minister of Gujarat and finally his landmark victory catapulting him as the Prime Minister, recently came under the ECI scanner after Congress and Left parties complained to the poll body saying that it violates the Model Code of Conduct. However, in a major relief to the makers of the biopic, the Bombay High Court on Monday disposed-off the PIL. Commenting on the issue, Vivek said, “Such big lawyers like Abhishek Manu Singhvi is wasting so much of time on a small film. We are filmmakers, we are not used to these courts and like you have Freedom of Expression, we as filmmakers have the freedom to make films on any subject and release anytime.” The actor also asserted that the movie is not funded by any political party and is not part of any propaganda.